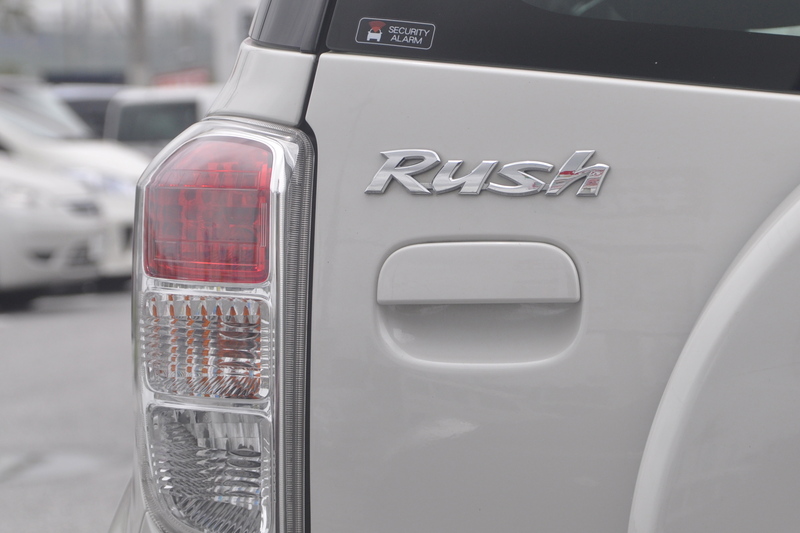 The only Japanese car name that appears to be global is Prius. 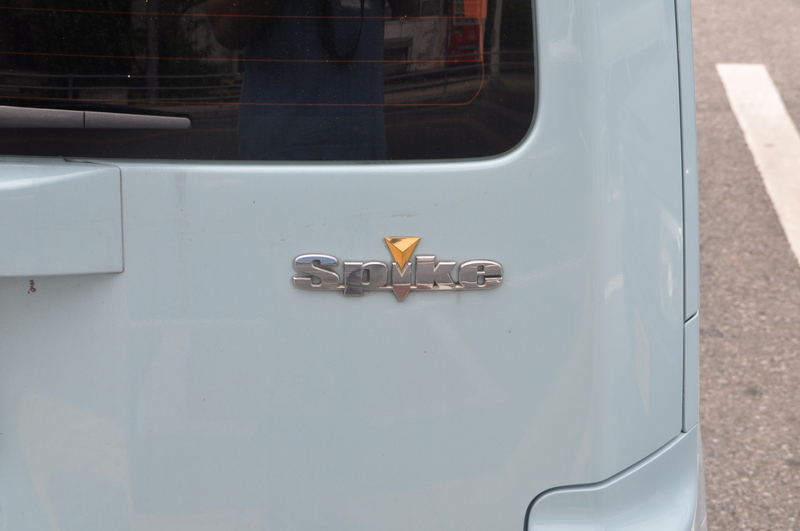 All the other cars around these parts have the strangest names which I believe are endemic to Japan. 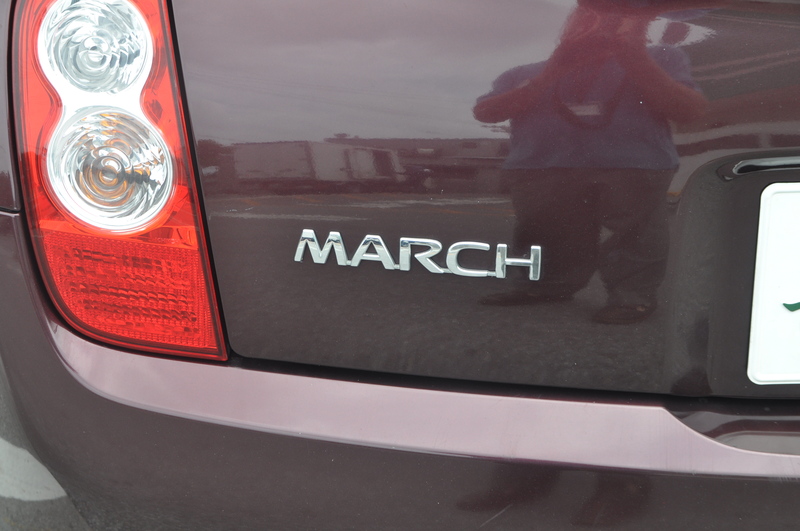 For example my car is called a March hereabouts whereas it is, I believe, called a Micra elsewhere. At least it only has one syllable, which is rare. 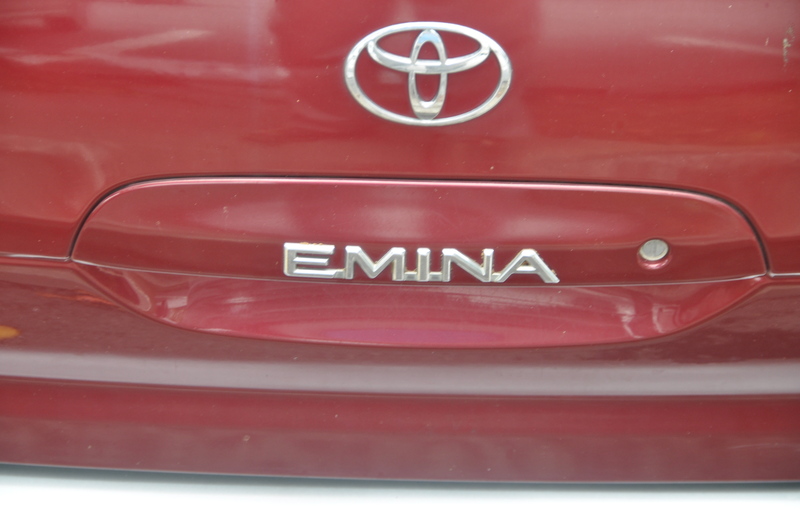 Most cars have two-syllable names that have no meaning. Nearly a faithful Indian. Sold as Kemo Sabe in Australia. Why are they all written in Romaji – like English alphabet – and never in Kanji, hiragana or katakana? I mean, this is Japan. 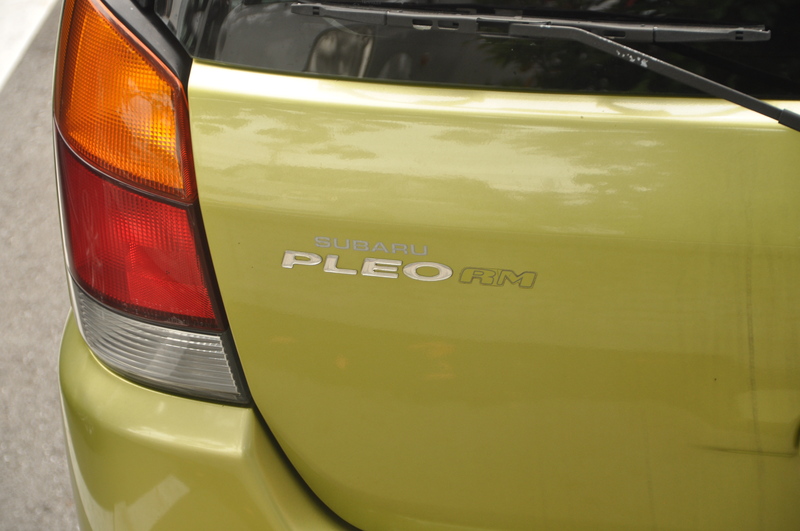 Pleo is an animatronic pet dinosaur toy designed to emulate the appearance and (imagined) behavior of a week-old baby Camarasaurus. What you get when you drive it I suppose. This I believe is also sold in the US. Very cool here. Who makes up these names? I do not think it is a human. 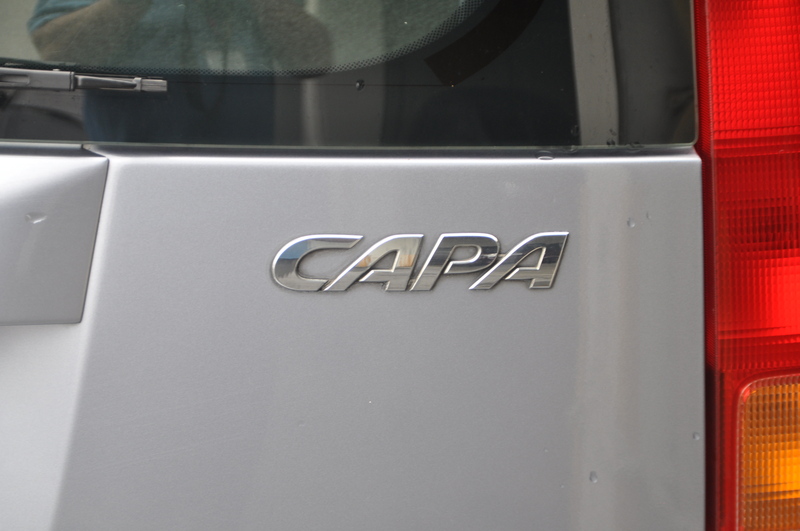 I think a computer churns out a mixture of meaningless phonemes which Japanese car companies then slap on the back of their products. 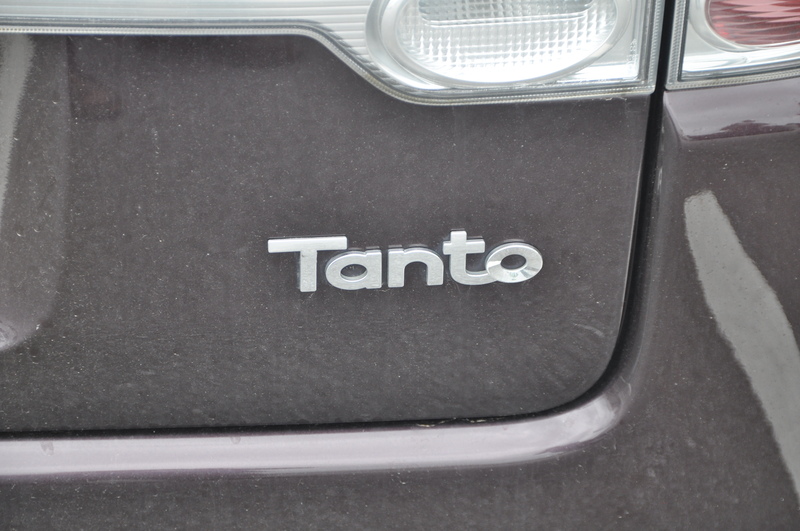 Mind you I think most European and US cars are now just called sequences of letters and digits. 9 Responses to What’s in a Name? 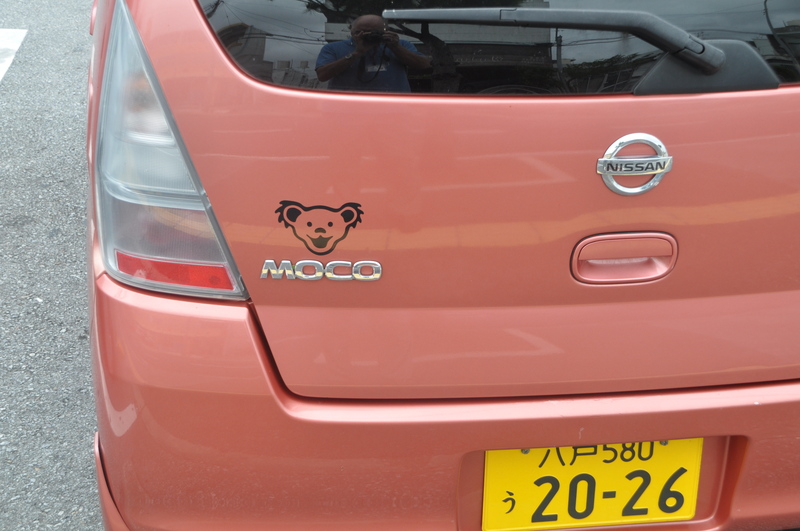 I wonder what they call the Moco in the Spanish-speaking world, where it means snot. Then there was the VW Sharan (perfect for dyslexic Essex girls looking for a bit of mobile slap and tickle in the rear – of the vehicle) in spite of VW UK’s entreaties to find another more marketable name for their market, originally supposed to be large families, a few years after the fun in the back. Neil, you forgot the Move, the Wish and the That’s (and there are more I am forgetting now). Great to hear from you. Hope all goes well for you and Denise. I will make it a mission to track down the Move, the Wish and the That’s! My charming daughter, just back from Mexico, informs me that Pajero (Mitsubishi, those Japanese cars again) means, erm, w*nker, over there. Makes this old joke even better. What’s the difference between a hedgehog and a Pajero? The Hedgehog has pricks on the outside. Don’t forget the Cedric, always good for teasing their owners in the UK. Apparently the Nissan CEO was a devotee of Little Lord Fauntleroy. I’m told it’s still being made as a taxi so you might yet see one. The Gloria wasn’t a much better choice of name. 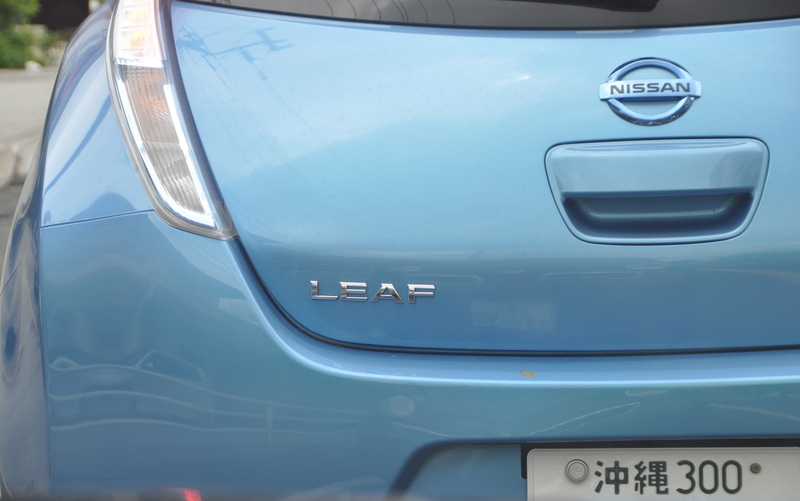 The Leaf’s on sale over here in Europe but is just a tad on the impossibly expensive side at £30,990. Even the Government grant of £5,000 doesn’t help a lot given what you can get for £25,990 elsewhere. Apparently the Cedric was replaced in 2004 by the FUGA which according to Wikipedia “was inspired by the fugue, a composition musical form. The name Fuga was chosen to suggest that the long, storied histories of the Cedric, Gloria, Cima, and President are being combined into a new vehicle that continues to provide the prestige and heritage of those vehicles”. I hope somebody out there understands all that. And the Datsun/Nissan Cherry which all those teenage tearaways were always trying to lose/pop, on the back seat I suppose.